In today’s episode, Tegan shares the stories of her three births of Bridget, Charlotte, and her newest addition Billy. Tegan married her high school sweetheart and got pregnant with Bridget at 20. Tegan’s pregnancy with Bridget was smooth and she had midwifery care through her local public hospital. Bridget’s labour went for over 30 hours as she was in a posterior position. 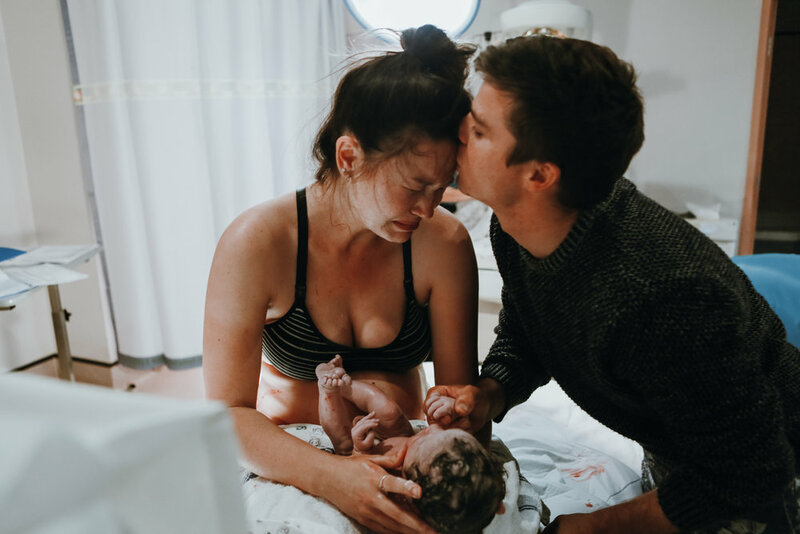 Bridget was eventually delivered with the assistance of an episiotomy and the vacuum and after over two hours of pushing, she was delivered. Charlotte's pregnancy gave Tegan quite a lot of back ache which she saw a chiropractor for regular treatment. Charlotte was a very unsettled baby and it wasn’t until she was 11 months old that she was finally diagnosed with a dairy allergy. After falling pregnant very quickly with both Bridget and Charlotte, Tegan was surprised to find that she was struggling to conceive for the third time. After trying for 12 months, Tegan was diagnosed for the first time with PCOS Polly Cystic Ovarian Syndrome. After being diagnosed with PCOS and after trying for a year Tegan was about to start Metformin to try and help her ovulate more regularly when she conceived naturally. 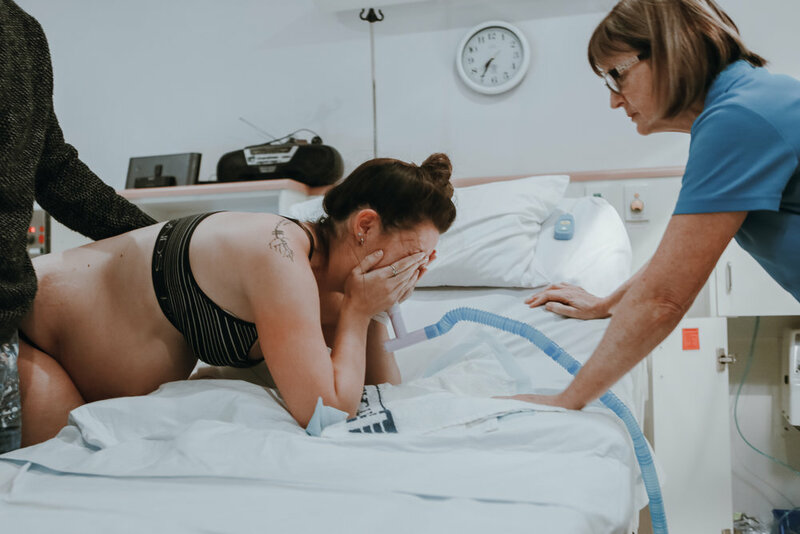 For Billy’s pregnancy, Tegan had a student midwife who was a friend follow her through the pregnancy and she also had a birth photographer booked for the birth. Billy was delivered in the local hospital with the assistance of midwives. Billy’s head presented in the amniotic sac otherwise know as en caul. The midwives cut the sac as he was delivered with the assistance of gas and air. 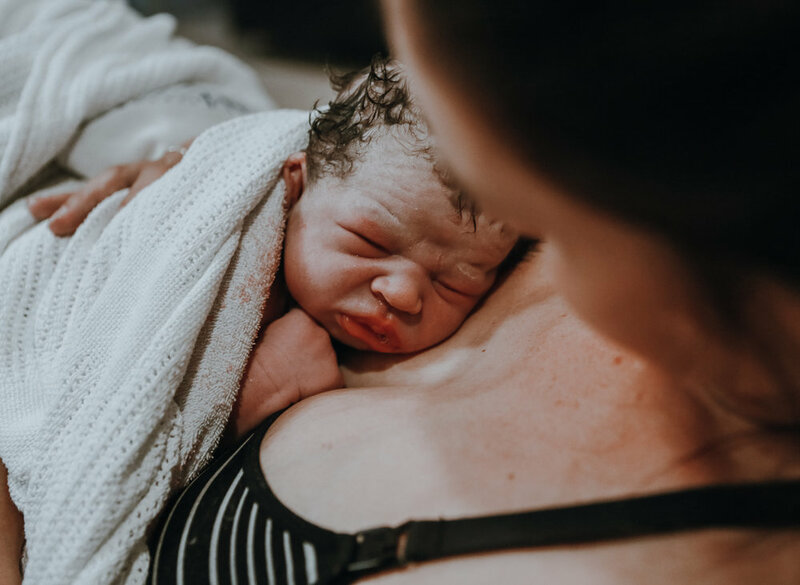 Topics covered in this episode include; en caul birth, dairy allergies, posterior birth, gas and air, midwifery care program, student midwife, birth photography.